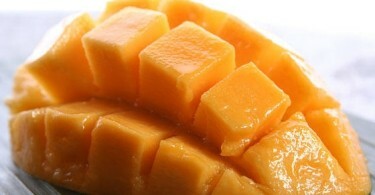 African mango is referred to as “miracle medicine that will help you lose 10 pounds”. A small in vitro study that reported a significantly inhibited adipogenesis in adipocytes started it all with a little help from Dr. Oz. Well, at that time there are no sufficient evidences that would support these claims. There can be found a few studies that to some extent support these claims but are funded by african mango patent holder and manufacturer. One study reported a reduction in body weight but without significant changes in body fat percentage.